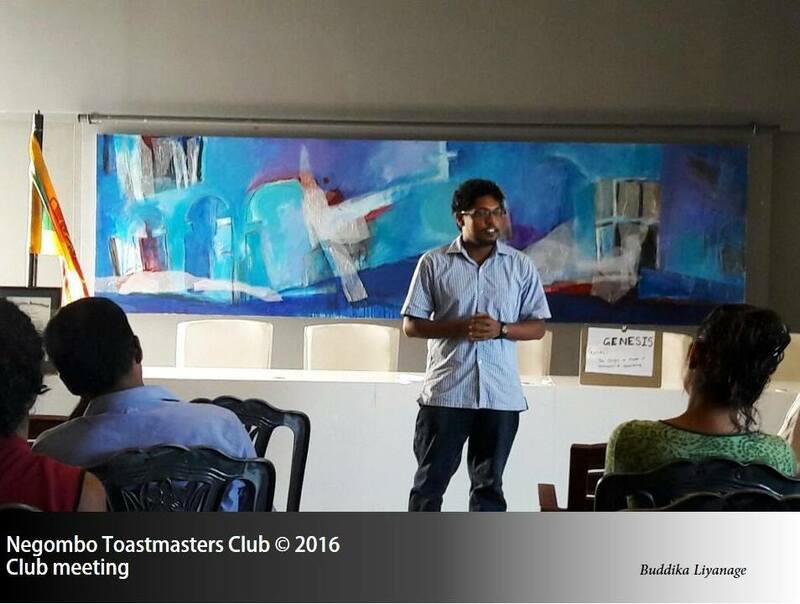 Round Robin Session has been developed by the Toastmasters in Sri Lanka. This is a warm-up session that happens just after the introduction of the role players and just before the prepared speeches. 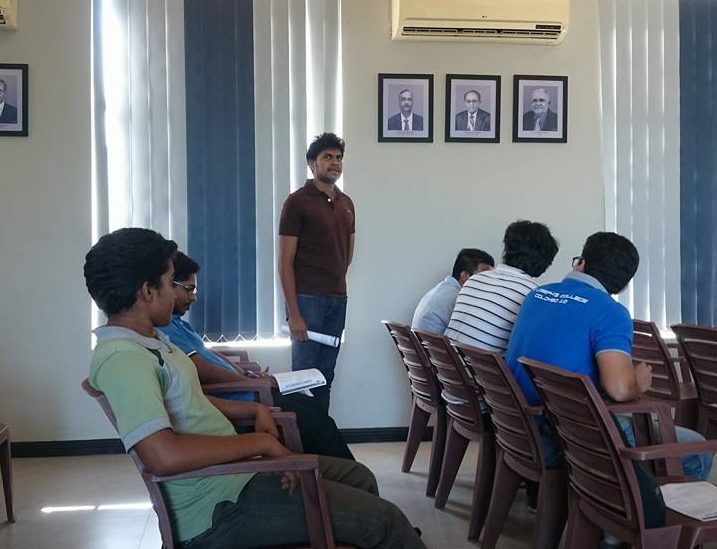 Aim of this session is to improve the Speaking Skill and Listening Skill of members. Round Robin Master is the person who leads this session by presenting a topic or a rolling story and handles its flow to make sure everyone gets the chance to speak up. This is highly important as this might be the only time that everyone gets the chance to speak up. In a normal session, (some variances can be found in a later sub topic) everyone gets 20 seconds to talk on the topic or a rolling story given by round robin master. However as everything is time boxed in a toastmasters meetings, try to keep this session under 10 minutes. Its round robin masters duty to check the attendance count and come up with the number of seconds per person. However, do not go below 15 seconds. Round robin master will give an introduction and explain how the chance to speak will flow from one person to another. This can be the seating order or a random order defined by round robin master. Speaker should not stop with the bell. He has to complete the sentence and sit down. The next speaker will have to start with the word uttered by the previous Speaker at the time of bell rang, not with the last word uttered by him. Session will go until all the members have spoken for given number of seconds and it will end with round robin master. Take the control from the Toastmaster with a shake hand and if there is an introduction on you remember to respond to it. If there is a theme in the meeting try to align your session with the theme. 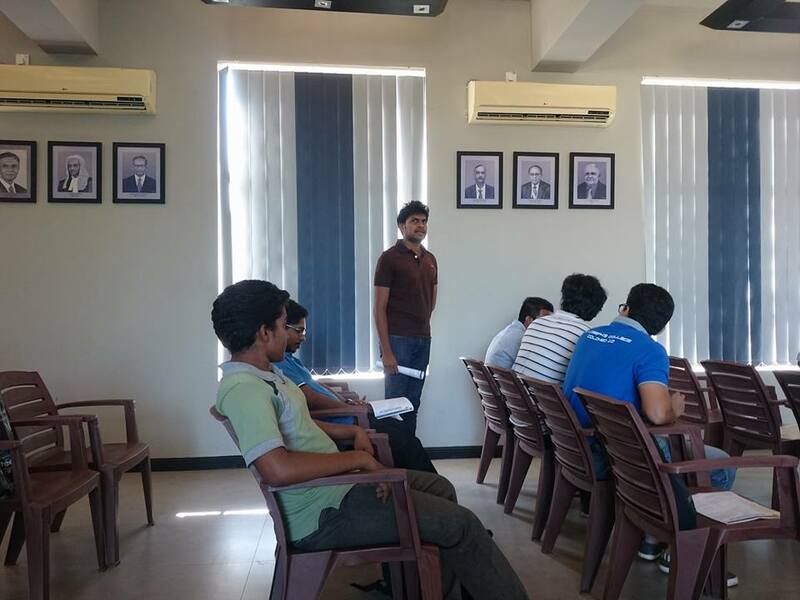 Round robin master should first introduce the session by highlighting the aim specially if there are new comers or guests. Then he should explain the flow of session (how the next speaker is selected). Tell guests that they may speak but are not required to. If they do not wish to speak they can say, “Pass”. Prepare a topic that will be easy to speak on for 20 seconds by all of the people who attend (If there are many people present, the time can be shortened to 15 seconds each). Then the round robin master should introduce the topic. This should be short, keep it to 10-15 seconds, as you will get your 20 seconds at the end. When you finish, end it on high, congratulating everyone on the great round robin session. Prior to leaving hand over the control back to TM saying “Over to you Toastmaster” and shake hands. If you have done the round robin session before or when you see that it has being same for ages, you need to change the rules and spice up the session. Below are some ideas and variations to a different round robin session. If you are used to talk on a rolling story or a topic, topic is a place you can change. Try to be innovative in your topics. Rather than going with same boring topics like “Future plans”, “happiest moment in life” you can use topics like “What super power you need”, “president for a day”. This is used with a rolling story. First speaker should start the story with either fortunately or unfortunately based on the end of introduction by round robin master. All speakers who start with ‘fortunately’ should end with ‘unfortunately’ and vice versa. Have a object that is unknown and ask them to guess it and why you brought it to toastmasters. Other than that you can show a object or may be a picture, and ask others to guess the purpose of the object and what is been used to or what it can be used to. You can get a object and ask them to sell it. You can call the next member randomly. You can use the names and dress colors to call. before you get up try to think of a pattern to select speakers so you don’t miss anyone and there are no unwanted pauses. Ask them to count from one and call numbers randomly. Keep a note on the numbers you called. You can give the chance to the speaker to call the next person randomly. Here you have to be careful that everyone gets the chance to speak. Make sure guest are not pointed till the end. Very Helpful article. Excellent explanation about topic variations. more helpful and thought and given information very attractive way. This article is excellent & more helpful. Thank you very much for the detailed explanation.